NEW CANAAN, CT  APRIL 15, 2011 ROCKWELL Art Gallery in New Canaan anticipates the onset of spring with a celebration of life. 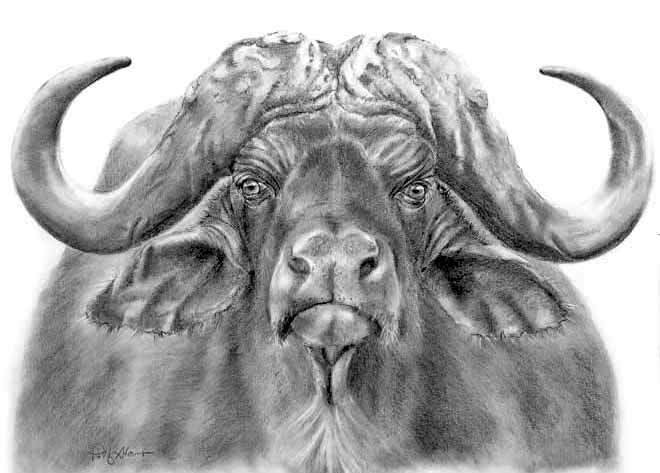 The exhibition features the finely detailed wildlife pencil illustrations of Patty Storms and the vivid narrative photography of Michael Pressman. The two artists are paired for the first time with their varying mediums highlighting details of nature. The exhibit opens April 15th, 2011, continuing through May 6th, 2011. Patty Storms (www.pattystorms.com), originally from Maine, is a lifetime artist and began her passion for drawing and painting at an early age. After graduating from Wesleyan University with a degree in Art History she worked at both Christie’s and LIGHT Gallery in New York City in the field of 19th and 20th century photography. Through her career as an artist, she has worked in several mediums including oil, watercolor, pencil, pen and ink and ceramics. 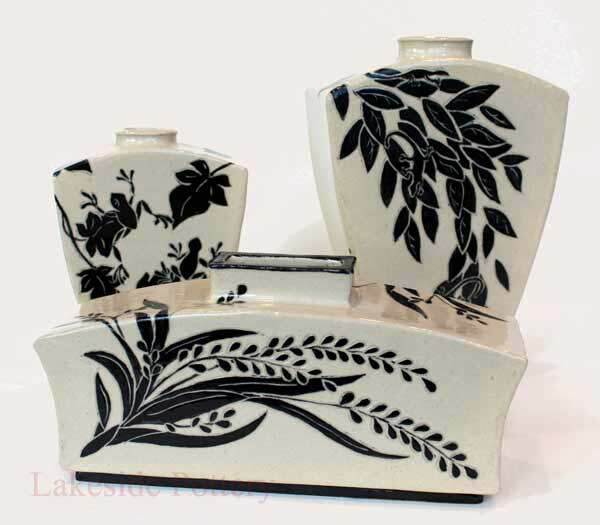 In 2004, Patty returned to her love of pottery, becoming a ceramic art instructor and co-owner of Lakeside Pottery, with husband Morty Bachar. She has discovered that her three dimensional ceramic work has strengthened her painting and drawing. “In my pencil drawings, I hope to reveal emotion and convey a story by using a wide range of values and realistic expression without the added influence of color. Pencil gives me the ability to create drama with light and shadow, express feeling with both subtle and strong application of line, and illustrate texture and surface with the technical intricacies of the medium. I try to maintain a sense of intimacy allowing the viewer to see my hand while being impacted by the storytelling. Michael N. Pressman (www.michaelpressmanphotography.com) more than 30 years as a national broadcast journalist working for both ABC News and NBC News, on programs that included ABC News 20/20, Dateline NBC, and the Today show. Mostly working in “long-form”news magazines and documentariesas a producer, director, and writer, he is the recipient of the Overseas Press Club’s Edward R. Murrow Award, Emmy, and Cine Golden Eagle awards. Mr. Pressman was introduced to photography at a very early age first receiving a Brownie camera at age seven, soon after a 4 x 5 Graphlex, a Rolleiflex twin-lens reflex, and then his first SLR, which were all hand-me-downs from his father. Soon, in the family darkroom, he was developing film and making prints for his Brooklyn neighbors (for 3 cents a print!). Throughout the decades, as a New York City teacher and during his long television career, he continued taking pictures. It was a passionate hobby that he would return to fulltime in the spring of 2010. Recently, Michael has exhibited his work in the New York City metropolitan area at the Rockefeller State Park Preserve, the Greenburgh Public Library, and the Harriet Ross Gallery and Studio. Rockwell Art Galleries has six locations in Fairfield County, CT: in Wilton at 379 Danbury Road; in New Canaan at 9 Burtis Avenue; in Westport at 236 Post Rd East (Imperial Plaza), in Ridgefield at 470 Main Street, in Stamford at 891 High Ridge Rd, and in Fairfield at 1630 Post Road. In addition to original fine art, all Rockwell galleries offer custom framing, installation services and in-home and corporate art advisory services. The galleries are open 10:00am-5:30pm Tues- Sat (New Canaan is open Mondays) all galleries are closed on Sunday. To see the full roster of Rockwell artists, visit www.rockwellartgalleries.com.